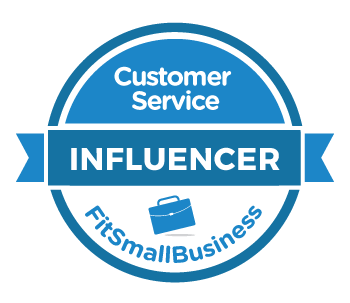 How to Share Customer Service Tips with Your Team — Toister Performance Solutions, Inc.
A customer service leader recently asked me for some best practices for sharing my Customer Service Tip of the Week with her team. 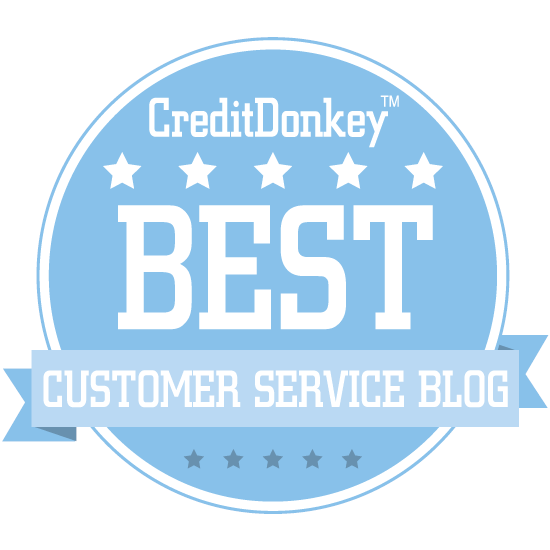 If you aren't familiar with this, the Customer Service Tip of the Week is one tip sent via one email once per week. Here's an example of one tip, The Five Question Technique. Her intended audience was too large to use the "Forward to a Friend" feature that's included in each email. She thought about having employees subscribe themselves to the tips, but worried that many wouldn't read them. I shared a few suggestions and I think she ultimately came up with a good plan. Here's what I shared with her plus some additional ideas I've received from other customer service leaders. People are more likely to pay attention to something when the same message is reinforced in multiple ways. So a natural starting point is to ask employees to subscribe themselves to the Customer Service Tip of the Week email, even if you plan to share it with them as well. It's fast, free, and easy. How easy? Just click here. You can also ask your employees to visit www.toistersolutions.com/tips to sign themselves up or go to the website yourself and do the sign-ups for them. Will everyone read every email? Probably not. But many employees will read many of the weekly tips, and that's a good start. Many customer service leaders have daily, weekly, or monthly check-in meetings with their teams. Lead a conversation to discuss how it can be incorporated. Review success stories at the following meeting. Discussing the Customer Service Tip of the Week with the team makes the weekly email more valuable to your employees. They're more likely to read it before the meeting if they know it's going to be a topic of conversation. They'll also be more likely to reference it throughout the week if they know you'll be looking for success stories at the next meeting! Let's say you've been coaching an individual employee on rapport-building skills. That means every third Customer Service Tip of the Week focuses on building rapport! So you can wait for the next relevant rapport-building tip and use the "Forward to a Friend" link in the email to send the tip to the employee along with some of your own suggestions and commentary. What if the employee receives the tips already? No matter. Your additional email reinforces the concept. Tip from the pros: Never click on "forward" in your email client (Outlook, Gmail, etc.) to forward a Customer Service Tip of the Week email. Because each email contains an active unsubscribe link that's attached to the original recipient. That means your recipient can unsubscribe you from the email by clicking that link. The "Forward to a Friend" feature in every email eliminates this problem. What Did the Customer Service Leader Do? She asked me if she could include my weekly tips in her division's monthly newsletter. Of course I said yes and simply requested that she cite my company, Toister Performance Solutions as the source and include my website (www.toistersolutions.com/tips) in the newsletter as well. You can do the same thing to if you'd like to share these tips with your employees!